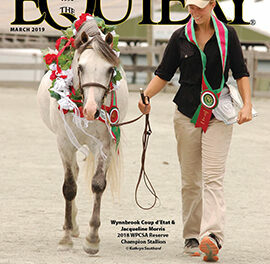 The Maryland Horse Council is the umbrella organization for all horse organizations in Maryland and recently, purchased The Equiery magazine. The Board of Directors consists of one representative from each member organization, as well as Directors-at-Large who represent individuals, farm and business memberships, and youth groups. The board of directors, which meets quarterly, elects the officers and the Executive Committee. The executive committee serves as the steering committee for the council, meeting monthly and conferring regularly to oversee housekeeping and planning issues for MHC. Here is a look at the current MHC executive committee. For more information on MHC, click here. To become a MHC member, click here. Neil Agate is the founder of Four Gates, LLC, a business and technology services firm that works with early stage companies in Healthcare IT. He is a board member of the British-American Business Association and co-chair of the association’s communications committee. While Neil enjoys all horse activities, he is an avid polo player. In addition to playing polo, he has announced many charity polo matches up and down the East Coast. Originally from England, Neil has lived with his wife Kathy and two daughters in Darnestown for the last 20 years. Vice President: Steuart Pittman, Jr.
Steuart Pittman, Jr., and his siblings are the eighth generation of his family to own their 550-acre Dodon Farm in Davidsonville. For the past 15 years, he has made his living there as a breeder, trainer and competitor in three-day eventing. Steuart grew up riding with St. Margaret’s Pony Club and the Marlborough Hunt Club. 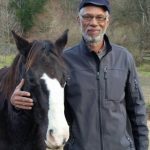 He graduated from the University of Chicago, and then spent eight years as a political and community organizer in Chicago, Des Moines and Washington, DC, before returning to the farm and horses. He became actively involved with the Maryland Horse Council during the campaign for the Maryland Horse Park, and found that it was a good use of the skills he had acquired in his career as an organizer. Steuart also founded the Retired Racehorse Project. Clarissa Coughlin works as the Graduate Coordinator for the College of Education at the University of Maryland, College Park. 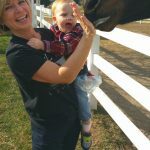 She is the founder and Director of Friends of Md Standardbreds, FOMS, a non-profit organization that promotes harness racing, the versatility of the Standardbred and advocates for the Standardbred industry. She has owned and raced Standardbreds since 1989. Clarissa has been actively involved with the Harness Horse Youth Foundation, the Maryland Horse Council, and co-hosted the unveiling of the first Maryland Historic Horse Trail with the Maryland Horse Industry Board in 2014. She introduced the first racing under saddle (RUS) event in Maryland, and is a board member of RUS America and the Maryland Standardbred Breeders Association. She lives in Lothian, with her husband Jim, a long time Standardbred trainer and owner, her mother, Ursula Ayd, and retired Standardbred, Game Day. 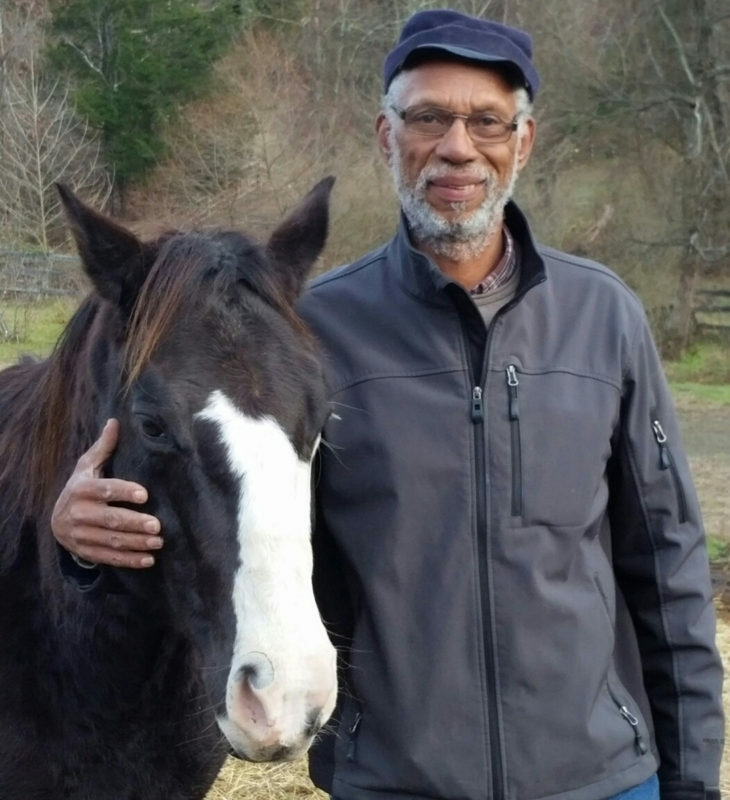 Ahesahmahk Dahn founded City Ranch, Inc., in Baltimore to teach children about horses. He and his wife, Jean, have spent over 30 years working with children in the greater Baltimore area. Their experience, combined with city living conditions, led them to want to do more to help refocus and inspire youth and reduce crime. City Ranch and its Board of Directors felt children needed to be challenged, and they developed a comprehensive equestrian program in an urban setting to provide that challenge. The City Ranch teaches students how to groom, tack, and ride horses, and offers a way to help young people appreciate Baltimore’s long traditions of horsemanship. Ahesahmahk is a Charity and Foundation Member of the Maryland Horse Council, and has been a stalwart in the Maryland State Fair’s Horseland exhibit for the past two years. Chris Bricker lives in Catonsville and works as an operations manager for Northrop Grumman. She is a lifetime member of the Maryland Horse Council and served as secretary on the Executive Committee for four years. Chris is a Thoroughbred breeder and owner, and is the program coordinator for the Thoroughbred Aftercare Program. Christy Clagett is a Master of Fox Hounds for Marlborough Hunt and has been a longtime member of the MHC Legislative Committee. She is also a member of MHC PAC. Christy is a Thoroughbred racehorse breeder and trainer operating out of the historic Larking Hill Training Center in Harwood. Erin Ochoa is the Executive Director of Days End Farm Horse Rescue in Lisbon, and has been with the organization since 2005. She also serves on the Maryland Horse Industry Board representing Animal Control and Humane Societies. Erin is certified as an equine investigator and animal control officer, and serves as a member of Maryland Professional Animal Workers Association and Advisory Council member of The Homes for Horses Coalition. 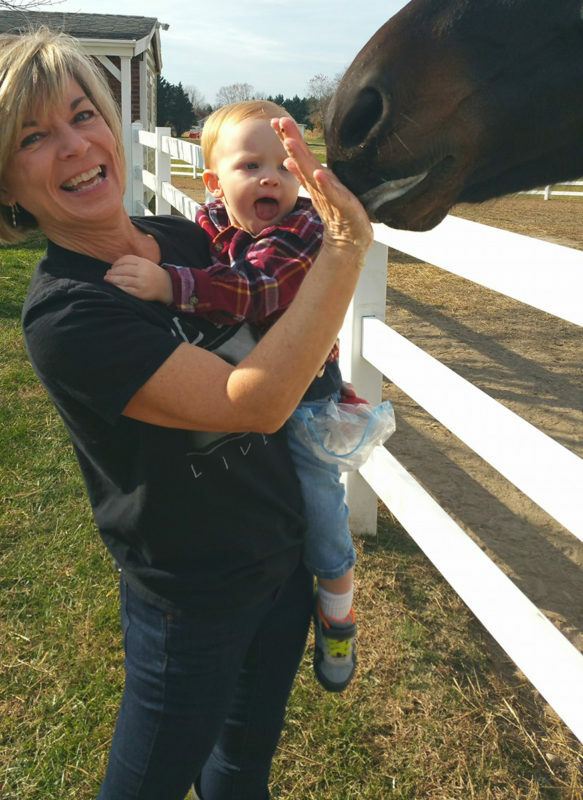 Judy Smith has been involved in the horse industry most of her life. She is the current MHC Director-at-Large for Farms, a Frederick County Equine Alliance member and its representative to the MHC. Judy and her husband Tommy have a boarding operation on their Good Friday Farm in Ijamsville. Judy also owns and manages her retail store, Friday’s Horse Giftware. Keith Wills has been with Farm Credit for 23 years, specializing in the equine industry, as an account representative and loan officer. 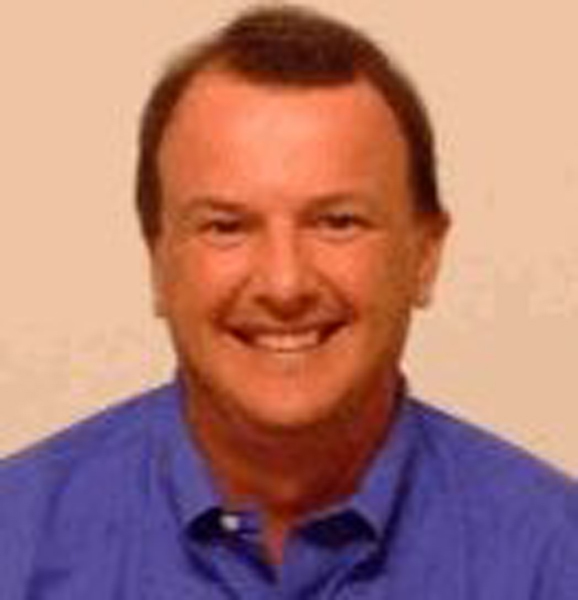 A member of MHC for over 20 years, Keith has served as treasurer and as a Director-at-Large representing business. 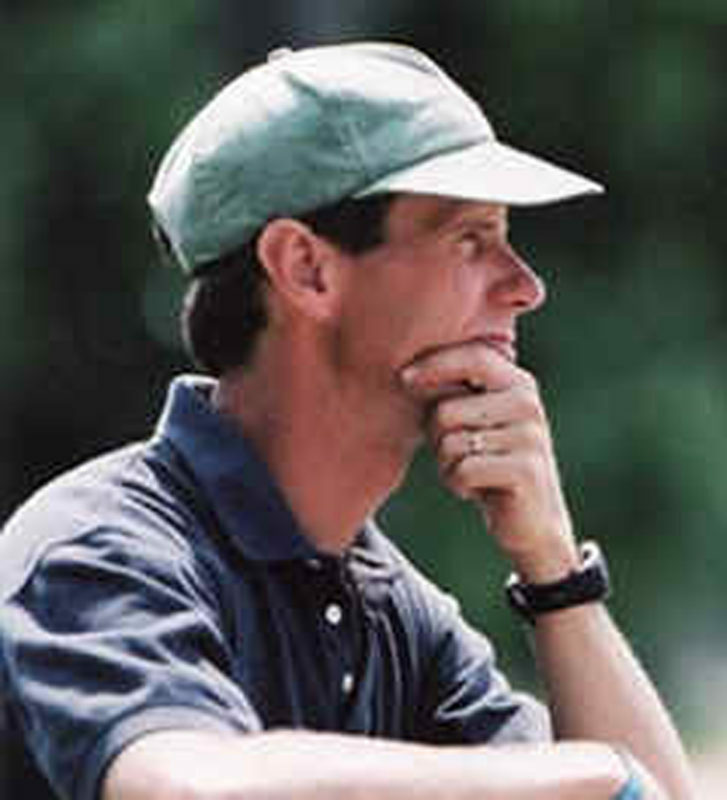 Dr. Peter Radue graduated from the University of Georgia College of Veterinary Medicine in 1978. After completing a one year internship in large animal surgery at the University of Guelph in Ontario, he returned to Maryland and joined Dr. Roger Scullin to form Damascus Equine Associates. Dr. Radue is the current President of the Maryland Association of Equine Practitioners (MAEP). He lives in Howard County with his wife Nanette and three children. A graduate of Brown University and Rutgers University Law School, Jane Seigler completed a judicial clerkship with the DC Court of Appeals before entering private practice. After 13 years as an antitrust and utility litigator, Jane decided to devote herself full time to being the chief operating officer of Reddemeade Farm, Inc. Now she lives and trains out of her own Dressage at Sundown. Jane serves on MHC’s Business Network and Legislative Committees, and as an Advisory Board Member of the Maryland Fund for Horses. Carolyn Krome is the owner of Persimmon Tree Farm in Westminster, a hunter/jumper show stable, where she has trained numerous show horses and coached many junior and amateur riders on the “A” show circuit. Carolyn has served as — USEF Zone 3 Representative as well as on the board of the Maryland Horse Show Association. Elizabeth Tate Winters is the owner and operator of Paradise Stables, LLC, in Mt. Airy, which proudly caters primarily to pleasure riders. Renee Dixon is the owner and executive director of Freedom Hills Therapeutic Riding Center in Port Republic. The farm is a Maryland Horse Industry Board Maryland Horse Discovery Center. Renee holds a BS in Equine Studies and an Advanced Certification with Professional Association for Therapeutic Horsemanship. 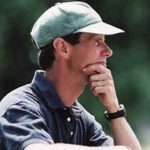 Before joining the MHC Executive Committee, Royce Herman served on the MHC Board of Directors for seven years as the representative for Tuckahoe Equestrian Center. He graduated from Keystone College in 1966 and the University of Delaware School of Economics in 1971, and has spent over 40 years in food service marketing. Royce is currently involved in trail riding, and has competed in Mounted Cowboy Shooting and mounted Wild West shows. Crystal Pickett is the founder and former owner/publisher of The Equiery. She rode on the University of Maryland equestrian team in college, and has been involved with hunters, combined training, dressage and foxchasing. She has been a member of MHC since 1991. Crystal also serves as treasure for the Maryland Steeplechase Association and technical adviser to the Maryland Horse Industry Board. Bill Reightler has been a part of the Thoroughbred industry for more than 35 years. He has worked for such famed farms as Spendthrift Farm in Lexington, KY, as well as Ross Valley Farms and Chanceland Farm here in Maryland. In 1999, Bill started the Bill Reightler Sales Agency and is one of the leading sales and bloodstock agents based in the Mid-Atlantic region. Bill is also an avid foxhunter and currently serves as the field master of Mt. Carmel Hounds. 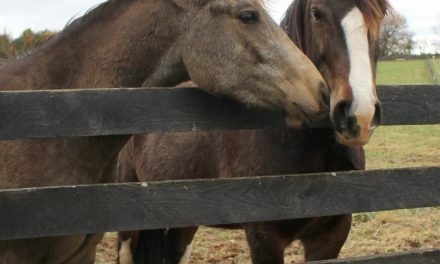 Dr. Amy Burk serves as the coordinator for the undergraduate Equine Studies program within the Animal and Avian Sciences Department at the University of Maryland. She completed her graduate work in Animal and Poultry Sciences as a Pratt Fellow in Animal Nutrition at Virginia Tech, earning an MS in 1998 and a PhD in 2001. At UMD, she teaches Horse Management and Equine Science along with presenting many other horse-related lectures and labs within the department’s four-year curriculum. As an Extension Horse Specialist, Amy provides statewide educational leadership and training in the areas of equine nutrition and pasture management. Dr. Michael Erskine is the director of Virginia Tech’s Marion duPont Scott Equine Medical Center. 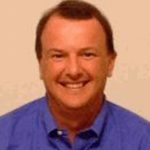 As an undergraduate at Virginia Tech, he majored in biology, and graduated from the Virginia-Maryland Regional College of Veterinary Medicine in 1988. In 1996, Dr. Erskine became the first practicing equine veterinarian in Maryland to be board-certified by the American Board of Veterinary Practitioners (ABVP). He practices with Damascus Equine Associates and chairs the Maryland Veterinary Foundation. Erica Lancaster is a real estate agent with Champion Reality, Inc., and is based out of Annapolis. She is a member of MHC PAC and is the current MHC Hospitality Coordinator. JoAnne Stone of Edgewater is the current chair of MHC PAC and is also a member of the MHC Legislative Committee. Growing up in Maryland she has been riding her whole life and now focuses on foxhunting with Marlborough Hunt Club where she is a board member. JoAnne is also a member of the OPRC and Chesapeake Plantation Walking Horse Club and has a paralegal degree from Baltimore County Community College. John Blackburn founded Blackburn Architects in 1995 and he has over 40 years of experience. He received his Master of Architecture and Urban Design degree from Washington University in St. Louis in 1972. John specalizes in creating healthy and sustainable equestrian facilities, and co-authored the book Healthy Stables by Design in 2013. He is a current member of the MHC Farm Stewardship Committee. Regina Welsh grew up foxhunting and steeplechasing. She currently is the director of U.S. Pony Racing, which runs pony flat and steeplechase races in the Mid-Atlantic Region. Katie Nechamkin is a fourth generation horsewoman who grew up in the Thoroughbred industry. Her life took a more Western twist after working on a ranch in Wyoming after college. Katie helped to found the Maryland High School Rodeo Association (MDHSRA) in 2013 and still serves as its treasurer. She is also on the Board of Directors and serves as Treasurer for the Maryland Council for Special Equestrians (MCSE). In her non-volunteer time, Katie is the Chief Operating Officer for Skylos Sports Medicine.